X-games Sydney day 1 is a wrap. For the first time in action sports history, xgames touches base in Oceania and the weather gods weren’t on the builders' side. The Xgames crew battled through an excessive amount of unforeseen rain which made preparations tough. 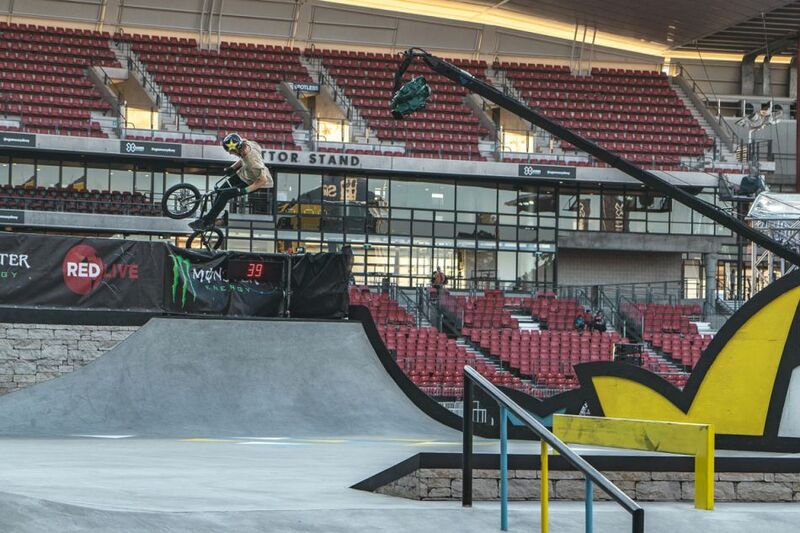 After a couple of changes in the day schedule, day 1 kicked off in traditional xgames style. 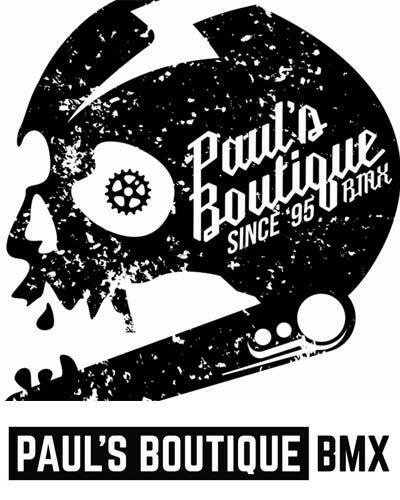 On the Programm was Bmx big air and dirt qualifying as well as bmx street finals. 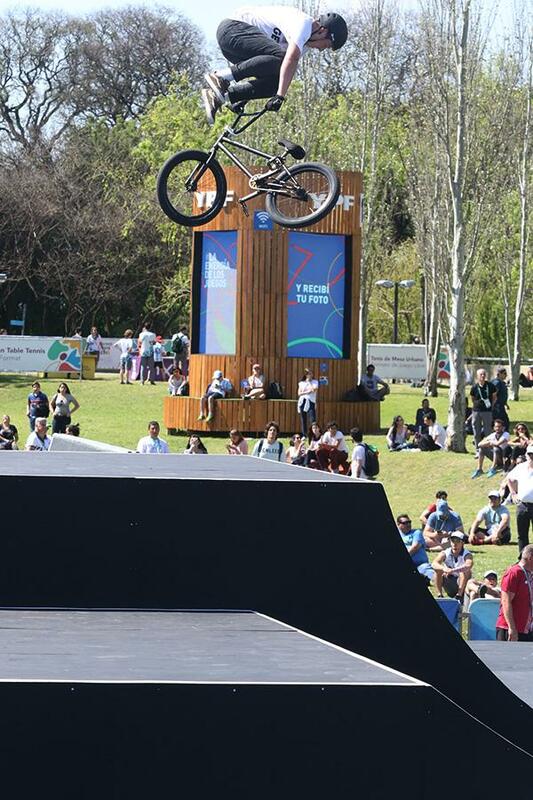 During this week Olympic gold medals were handed out for BMX Freestyle Park in Buenos Aires, Argentina. 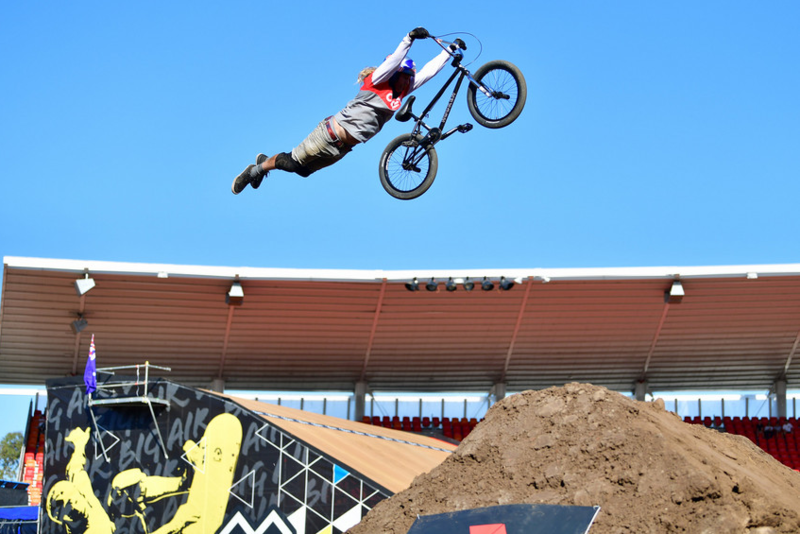 The Youth Olympic Games had a mixed BMX Freestyle event on the schedule which started with a Seeding and Qualifying phase on Wednesday, followed by a big and small final on Thursday. Qualifying for the Youth Olympic Games happened last year already during the UCI Urban World Championships in Chengdu, China. 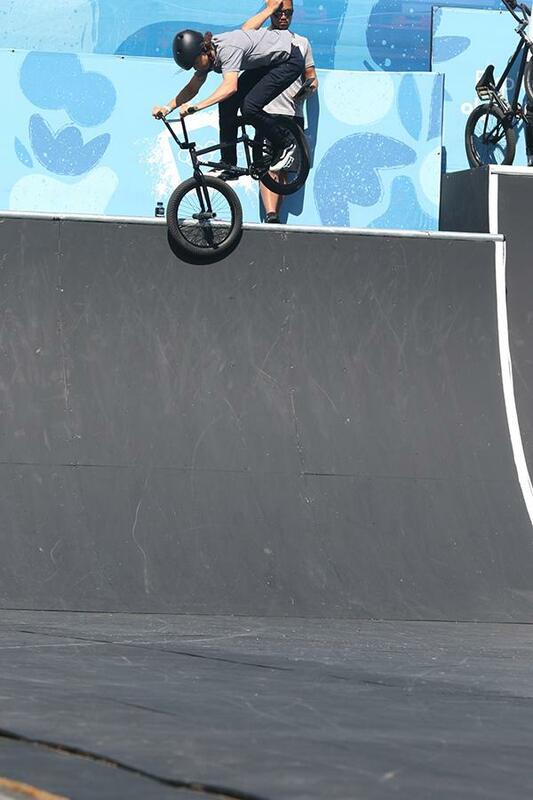 8 Men and 8 women got a spot to perform at the YOG which was a first in BMX Freestyle. The riders became part of their national Olympic squad for the games and represented their country and welcomed the support from all corners. Hurricane (FISE) had built up a basic Park course at the Urban Park in Puerto Madero for the 17-18 year old athletes. After qualifying on Wednesday 10 October it looked like the battle for gold would be between Germany and Argentina. But with Germany in first position in both Men (Evan Brandes) and Women (Lara Lessmann) in qualification, it was up to Argentina (Iki Mazza and Agustina Roth) to shine during the finals. The top four in each gender made it to the Big final. Those who finished in postition 5-8 in qualifying were stuck in the small final and would only battle for those available places in the ranking. Men and Women rode separately. Each rider scored points and the points of the team mates were added up to form the final ranking of the competition. 15 points for a first place, 10 for second, 8 for third, 6 - 4 - 3 - 2 - 1. In case of a tie, the highest rank would count. If that would still be the same, both teams would get the same spot. 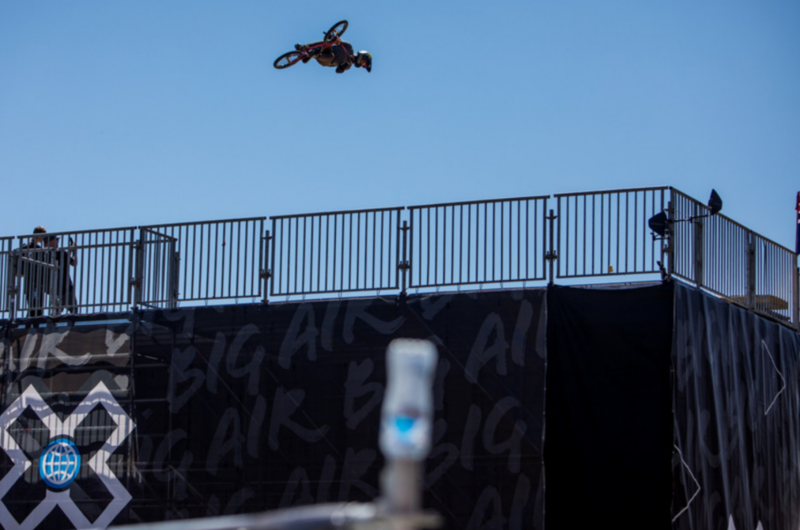 BMX Big Air Finals are happening at noon on Sunday 21 October. The qualification round is behind us and here is how it turned out for BMX in Sydney, Australia. 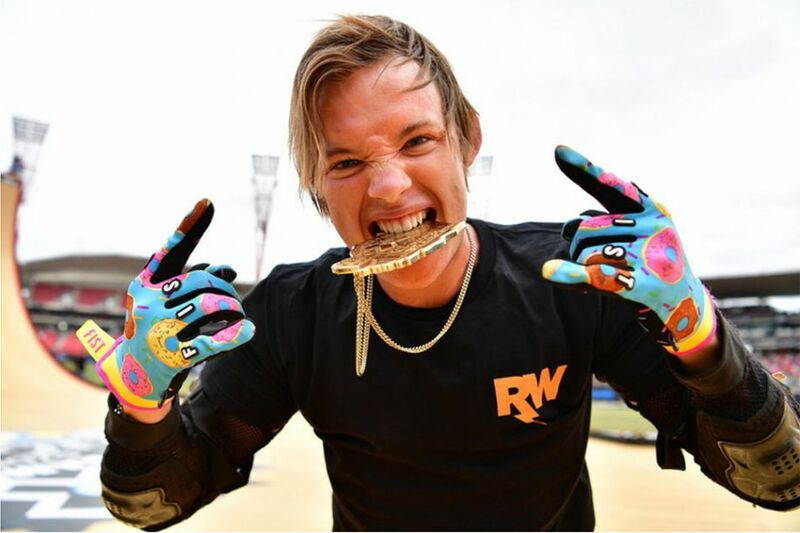 In the BMX Big Air Qualifier, Jaie Toohey earned the final transfer spot, besting fellow Australians Andy Buckworth, Matt Whyatt and Todd Meyn. When the weather turned out better the Dirt contest at the 2018 X-Games in Sydney got on its way. With minimum practice the riders sent it anyway with the following ranking as the result. The finals will be crazy. Count on that one. 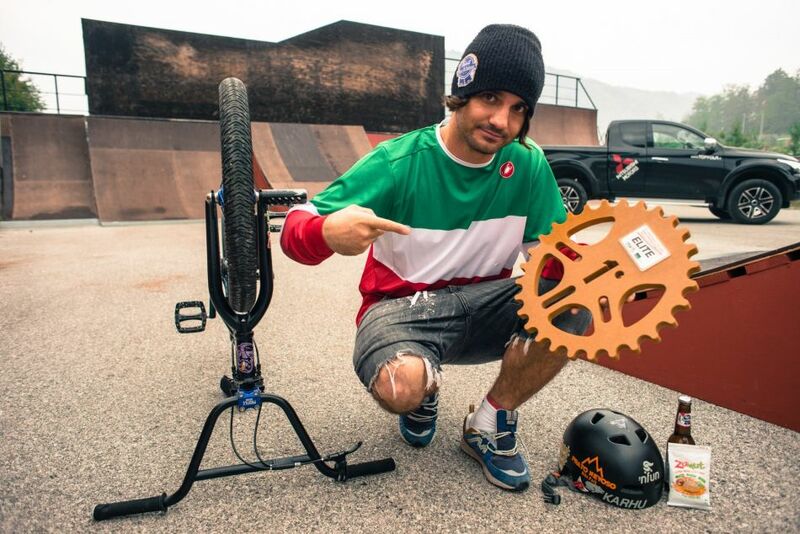 The Italian BMX Freestyle Park championships took place at the ZOO Park in PRIERO (CN), Italy. Alessandro won the tricolore jersey and used the home advantage to his benefit. 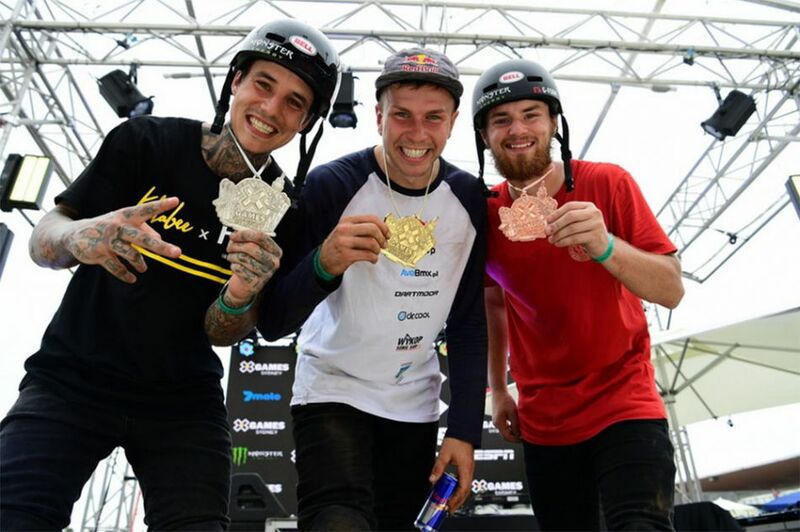 See who else made it on the podium of the first ever edition of the Italian BMX Freestyle Park Championship. Qualifying results Youth Olympic Games 2018 Buenos Aires, Argentina. 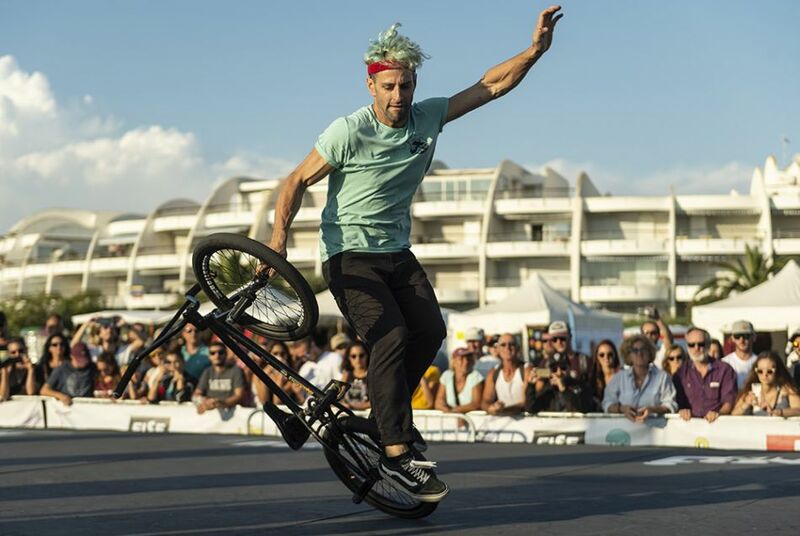 What an FFC French Cup final at the FISE Xperience Series in Le Grau du Roi! The Montpellier's couple Céline Vaes and Raphael Chiquet smashed it. Celine took the Gold both for the stop and the overall, as well as his guy Raphael who win this final battle with Thomas Noyer.